It’s a bit early, I know, but I’m the type of person who has to plan events way in advance! LOL! Halloween is no exception. I already pulled out the home decorations and got to work putting up the display. Now to focus on the costumes. 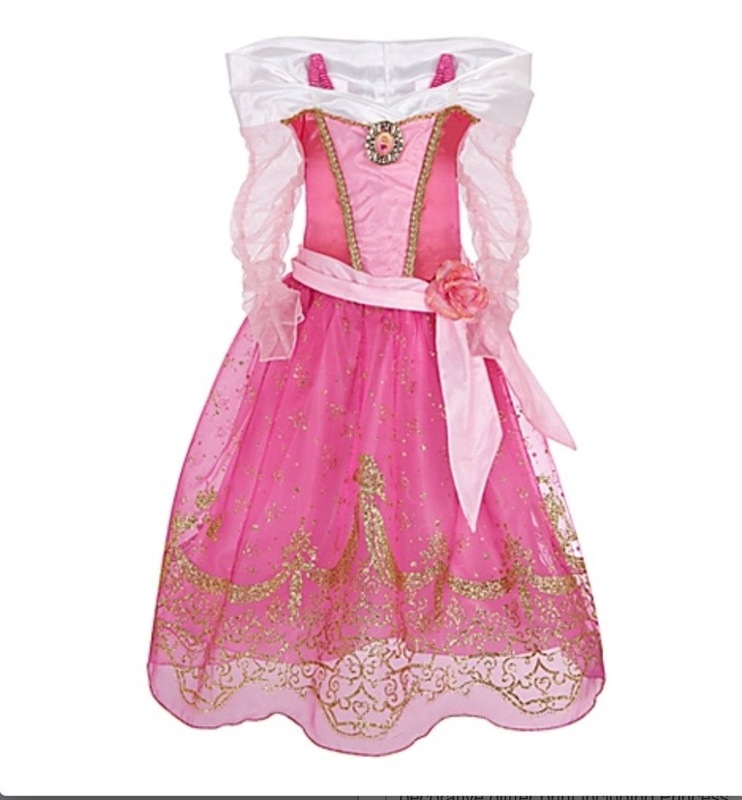 My daughter has decided that this year she would like to dress as Sleeping Beauty. I was secretly hoping for Merida from Brave so I could get her the bow and arrow. I could then dress as her mom, The Queen. But that’s a dead no. I told her I was then going to dress as a ghostly maid or an evil Queen but that was squashed too! Little princess would like mommy to dress as a princess too! Really? Because this mommy just isn’t the princess type. I mean I LOVE them and buy every Disney princess item the store carries. But I always was drawn to the Villians! So since she’s the only one in my family that even wears a costume on Halloween (besides me) I decided to go the princess route. She’ll get a big kick out of it and I’ll have a trick or treat partner! P.s. isn’t the treat bag too cute? What are your children dressing up as? I’d love to hear or see pics!! Finally my favorite season has arrived, Fall!! Time to celebrate Halloween, Thanksgiving, Hanukkah, Christmas and wonderful New Year’s Eve! Every Halloween, I love to plan out new party themes and of course, the costumes. One staple that I’ve turned into a tradition is a treat bag from Pottery Barn Kids. My boys will only use a pillowcase or shopping bag (no baby stuff!!) so my daughter lucked out with having to deal with mommy’s obsessive behavior of collecting these bags! 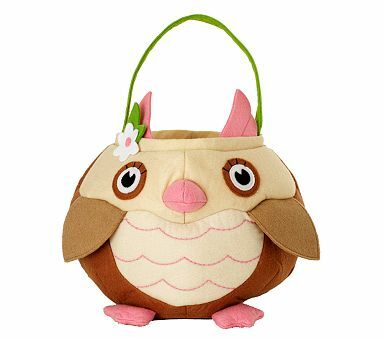 New for 2011 will be this adorable Owl bag with her name stitched on the back. 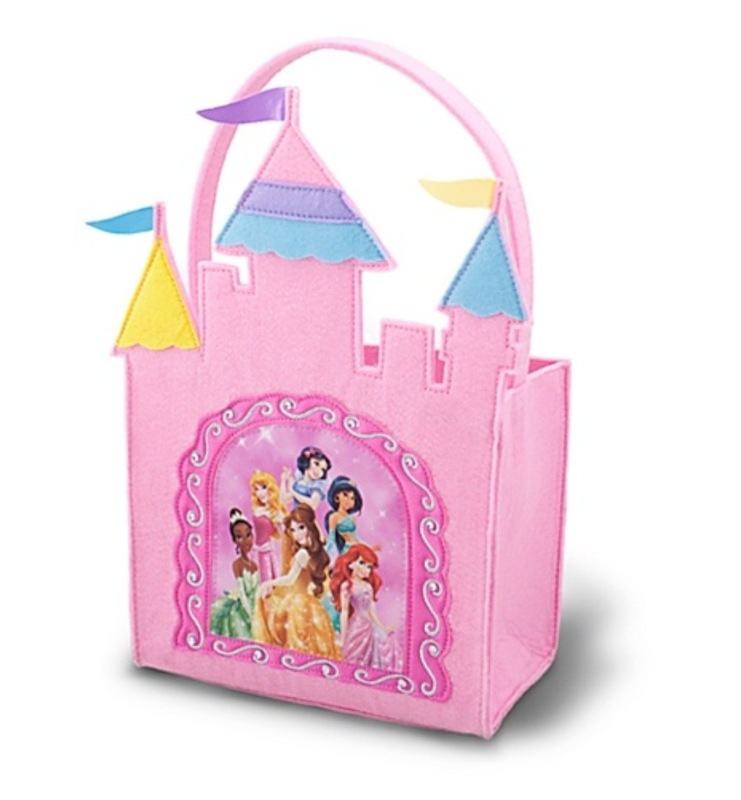 Another cute alternative is a princess tote from The Disney Store. 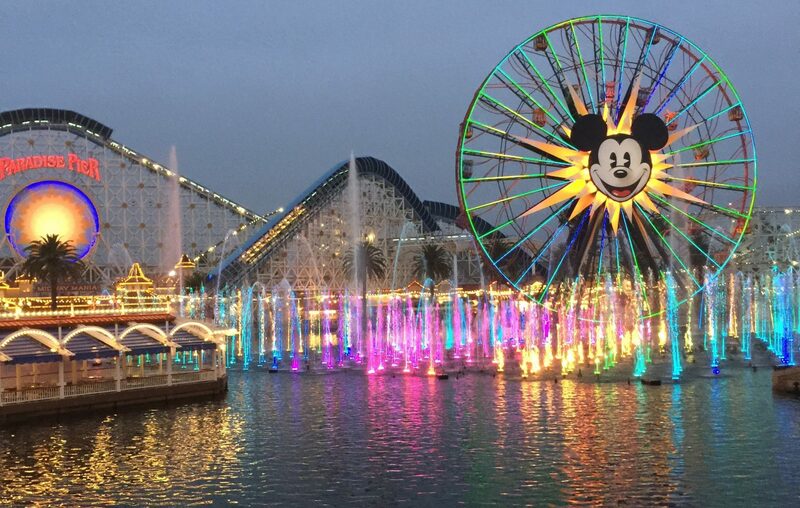 I swear I’ll never grow old, always reliving my childhood with my kids! What are your favorite types of treat bags or Holiday traditions?